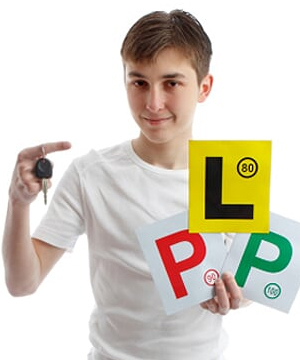 At Betty's Driving School we offer training that is tailored to help students both pass their tests and give them lifelong driving skills. 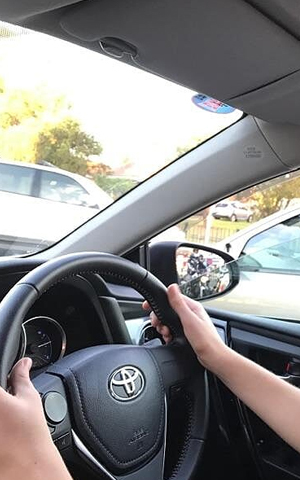 Our teaching techniques ensure driver confidence and knowledge. 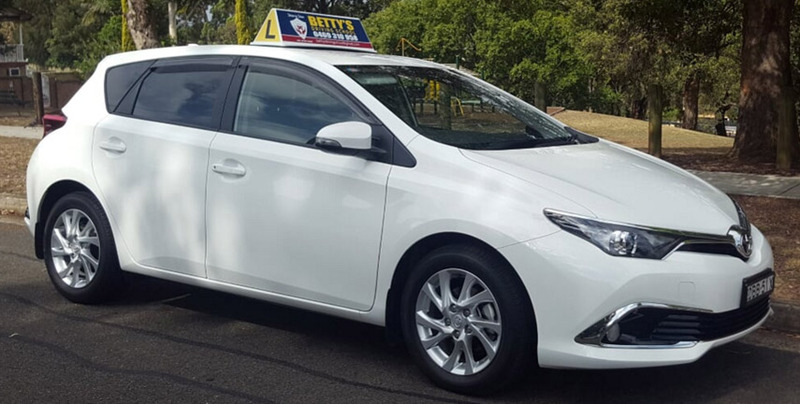 Betty's Driving School also offers driving lessons to international students and has had considerable success helping international students and citizens get their first licence or convert their overseas licence to an Australian one. 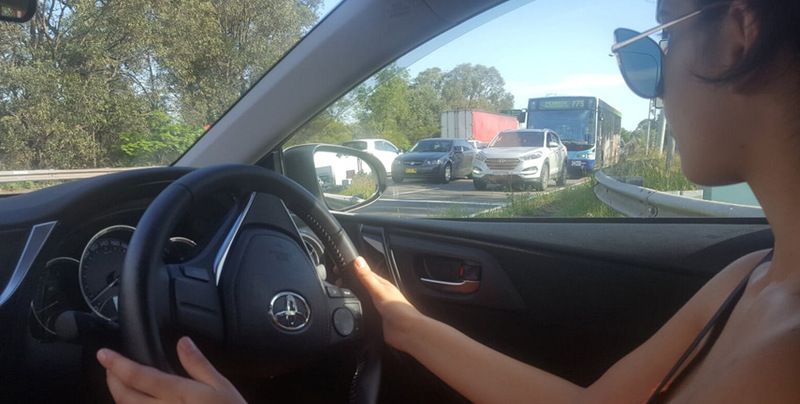 Driving on Sydney’s increasingly busy roads can be a daunting prospect to new drivers! Betty's Driving School provides a supportive environment for students to learn how to drive safely and with confidence. Resulting in a 98% license success rates for our students. 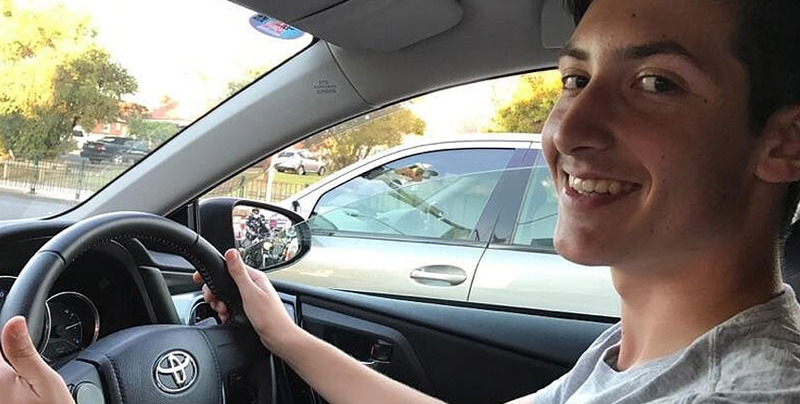 Whether you have just turned 16 years of age and eager to get your L's, or you need more confidence and want to transition to your P's or full license, Betty's Driving School is here to help!